Article 2 - Change Management Series. Change is an inevitable part of development, as businesses look to rise above the competition and adapt to changes in the market. 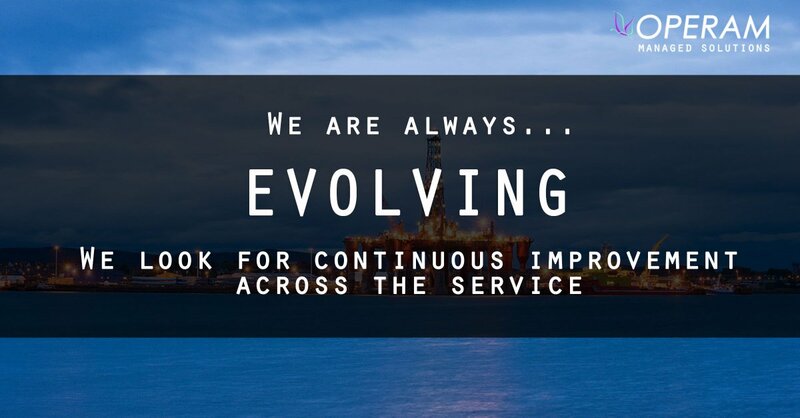 Our director, Simon Woodhouse, has helped a number of Oil & Gas businesses adapt to change by focusing on their recruitment processes, building a picture over the years on what it takes to change successfully. 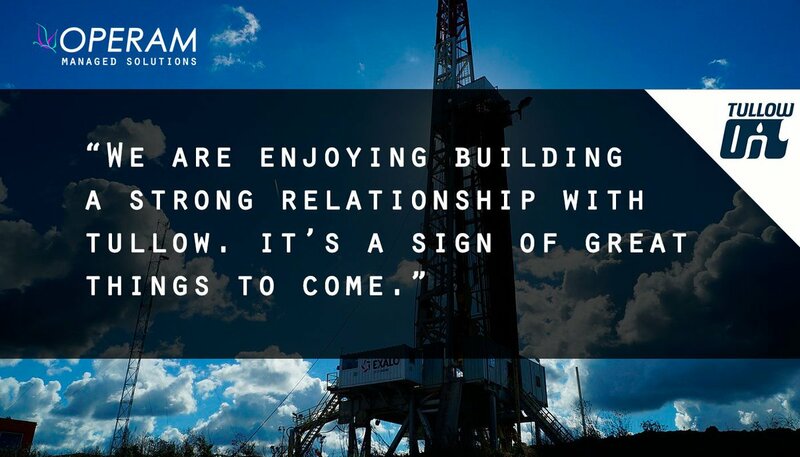 The Oil & Gas sector has had to adapt to huge shifts in market conditions over the past 2 years, and so Simon recently decided to study a large Oil & Gas company to better understand how they had tackled change. 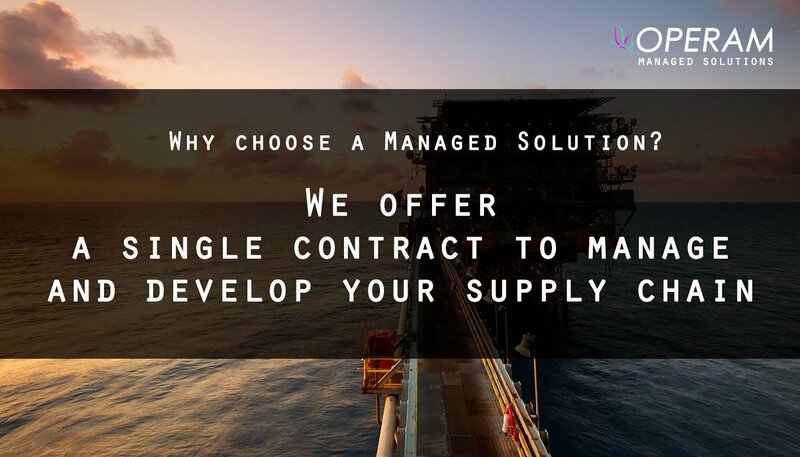 A large Oil & Gas company operating in both upstream and the downstream sectors of the industry on an international basis. 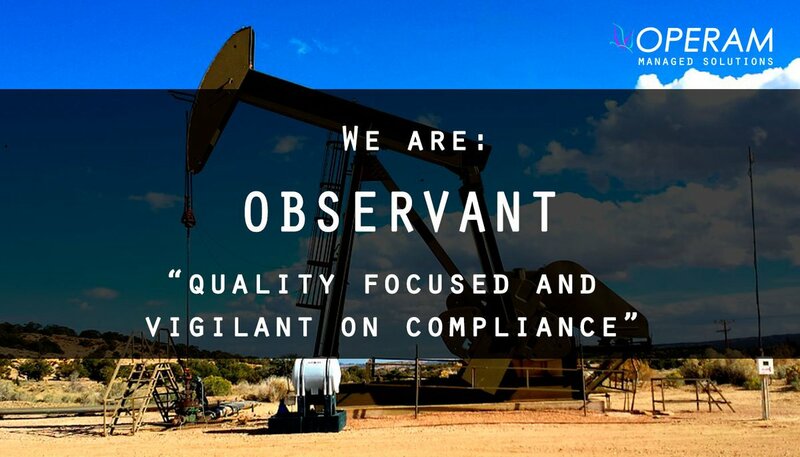 The company creates value by responsibly developing energy resources and providing world class petroleum products and services, via more than 5,000 employees working around the world. 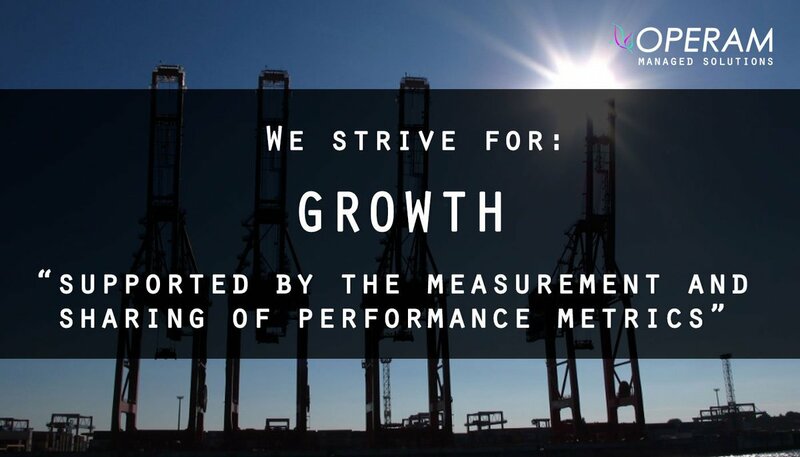 Volumes were due to grow by more than 20% in a year, with the International Exploration & Production side of the business planning new international launches, coupled with forecasted growth in already secured assets. The staffing of these new ventures was being managed via a contractor workforce which equated to 40% of the combined headcount. The business needed swift high quality support on a low cost base. Administration of the third party labour was becoming a significant challenge. Recently an International Joint Venture had cost the organisation over $1m in lost revenue due to late collation of external resource time and related costs. 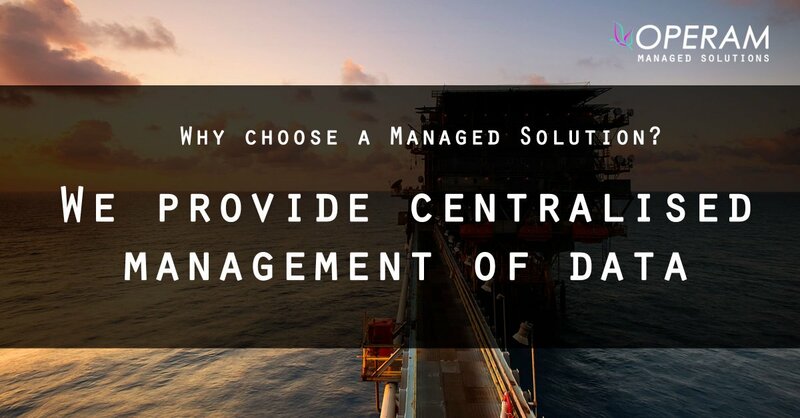 There were concerns that spend was no longer being controlled with local hiring managers dictating avenues of expenditure due to project demands and the high cost of operational downtime. Sourcing had become reactive, uncontrolled and unreportable. As a company working with many international Governments via Joint Ventures within the Energy sector, compliance over financial reporting, taxation and right-to-work control were all keys aspects of good corporate governance. 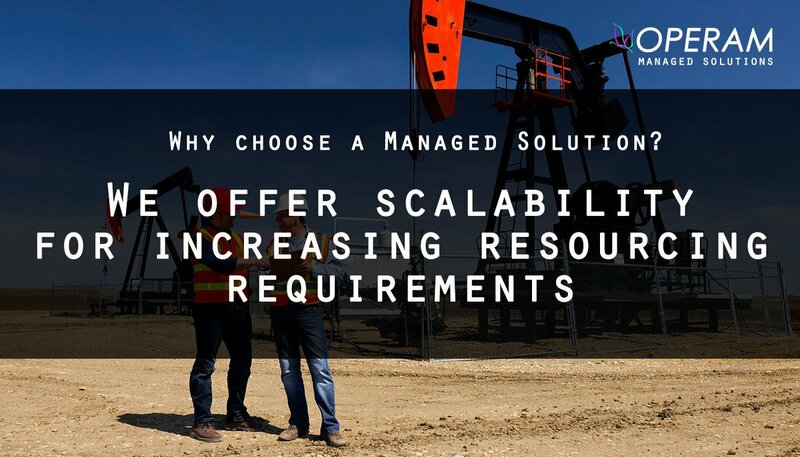 Simply put, the challenge was to harmonise the complete process of acquiring the Third Party resource, its deployment, control, compliance and reporting, whilst meeting the increasingly demanding needs of the business in all of its widespread operations. The internal team that were chosen to manage the change were selected across all the relevant user areas, with training being given in corporate responsibility, communication and alterative Human Capital Management strategies. The team were all from the mid-management band, and strongly supported by the Divisional E&P Senior Board (comprising of Supply Chain (SCM), Human resources, Finance, IT and the CEO). The organisation acknowledged the imperfections within their structure, and were united in their resolve to find a solution to their challenges. The team selected SCM to lead the change. Other similar energy companies and large multi-nationals were profiled to understand the various strategies already being deployed, and the trends within this sector. As a result of these investigations it was agreed that some form of Managed Service was the preferred route, although how this should look and feel was to be agreed upon at the completion of their ‘Discovery Phase’. A number of Managed Service Providers (MSP), and recruitment companies were considered. In addition, far reaching discussions were held with other similar profile companies to themselves in the market place. As a result, the team were in harmony over the style of service they required. The selected providers were taken through a lengthy tendering process, which for the final stage included a Project Board presentation by the final 2 providers. The successful party was selected, and started the process of implementation via a comprehensive 14 week programme that covered all aspects of the service. All the touch-points within the company were met with, their challenges and concerns were covered and responded to. During these meetings every possible specification of the service and the variances were addressed. It was felt important to have full support for the proposed change; this included the user community of the service, as without their support the process improvements and service would be doomed to failure. 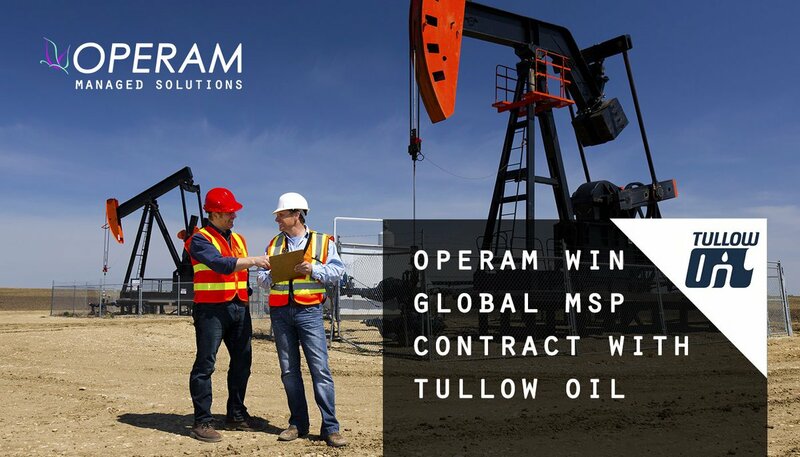 The MSP team placed 3 people full time at the time of launch – the Project Manager, Operational Lead, and the eventual MSP on-site team member, with the support of the Technology partner, who dedicated a Project Manager & a system design team. A positive attitude was adopted by all team members, with the mind-set not to hide from the potential challenges, but to meet them head-on, with the desire to find a solution. This proved to be the key to the success of the project, and the follow-on service which was launched securely on the foundation of full support across the company. The initial launch was planned to cover the company Headquarters and all locations falling within the same country. Subsequent launches were to be agreed, once a successful launch was bedded in, and favourable user feedback was received. With 2 weeks to go before the Go-Live date for the service, one important User Group raised a previously unconsidered concern. The Project team halted the launch, and focused upon creating a model that satisfied the concerns raised by the User Group, and one which this User Group was happy to support. Within 3 days a solution was found, and the service launched with a slight delay of 10 working days. Throughout the process, appropriate levels of communication went out to all the affected parties (User Groups, Finance, SCM, HR, IT, Suppliers and contractors). Face-to-face meetings were held with all key suppliers on a one-to-one basis. Contractors were met and their concerns were responded to in these open forums. 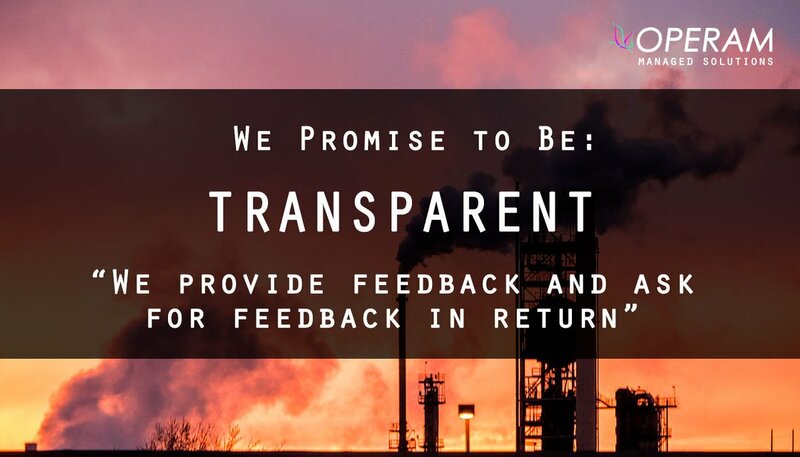 Everyone faced the change in full knowledge of the impacts it would have, what was expected from them, and how this would benefit the company and the individual. As previously stated, the service launched within 10 working days of the forecasted date. 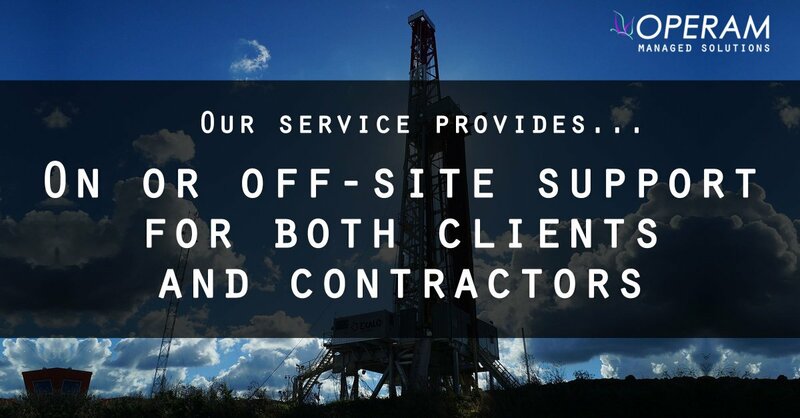 100% of suppliers and contractors were transitioned into the new service. All the Client User Groups fully bought into the service, and all transactions with Third Party labour suppliers were managed via the process. Compliance was now managed, cost savings were produced and realised within the first 12 months, with these raising over the first 2 years of operation. Quality of resource was improved, time spent dealing with recruitment was reduced, and attrition was down and controlled. Moreover control was in place over expenditure, and the utilisation of Third Party labour, supported via a comprehensive suite of management information. The business was no longer in a reactionary state, but now was able to be controlled and strategic in its approach. If you would like to download this article as a PDF then please click here.